23 May Dental Trauma: What to do if your tooth is knocked out. 10 May Sunshine Coast Dentist: Get to know Dr Eve Burbidge from Buderim. 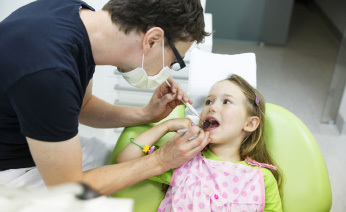 16 Feb Is it your Child’s first trip to the Dentist in Buderim? 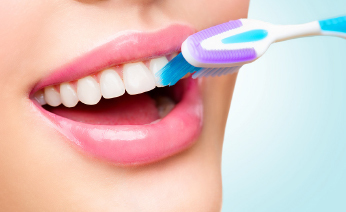 16 Feb The hygienist’s role – don’t they just clean teeth? 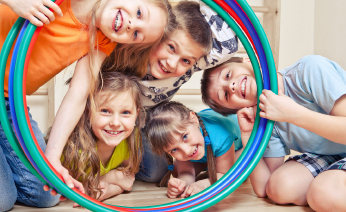 16 Feb Are your children eligible for the Child Dental Benefits Scheme?